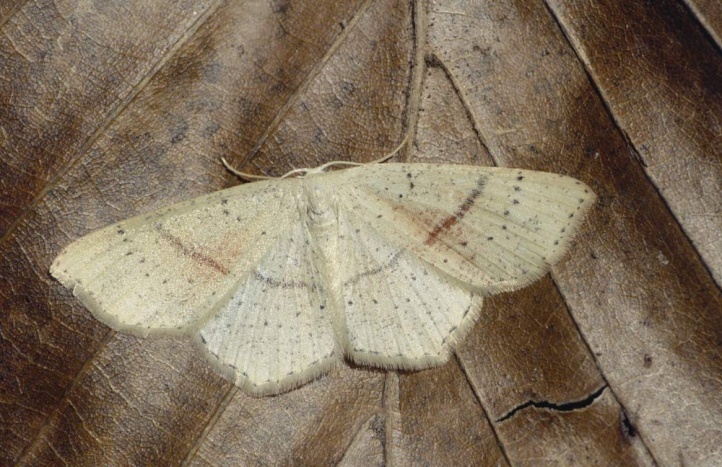 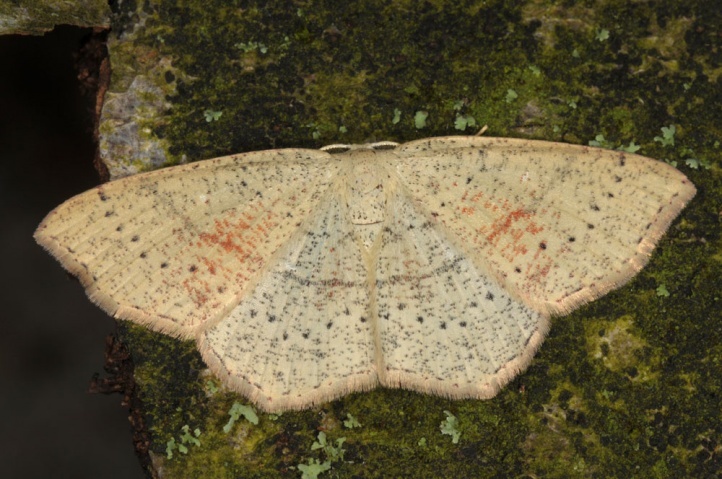 Cyclophora punctaria inhabits oak-rich sites of all types and occurs especially in forest edges of light forests. 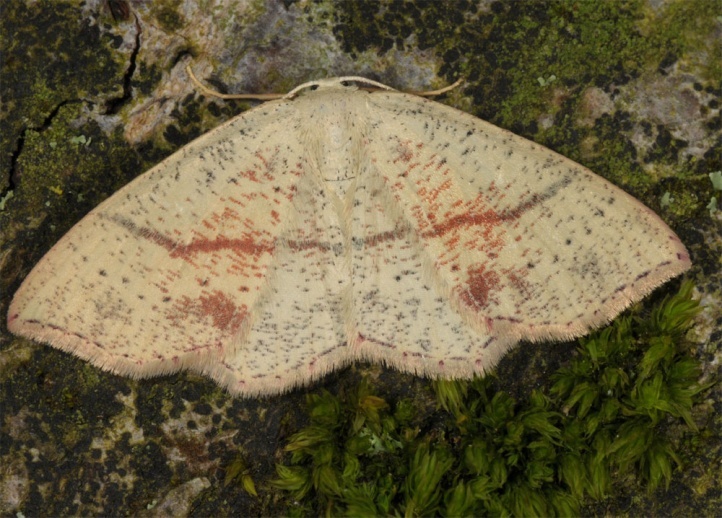 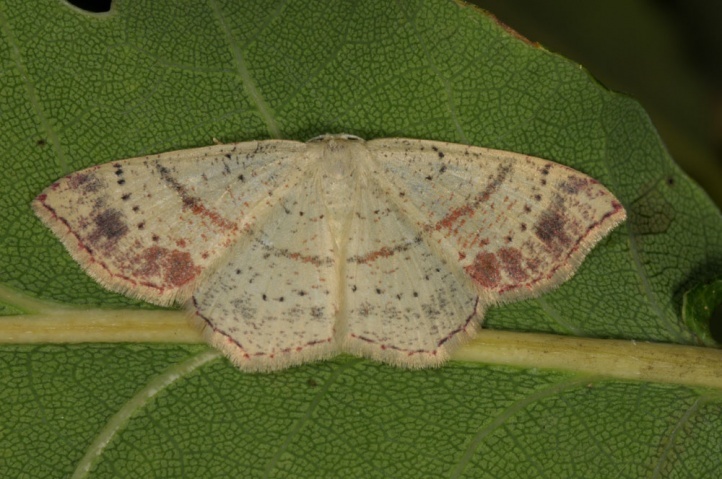 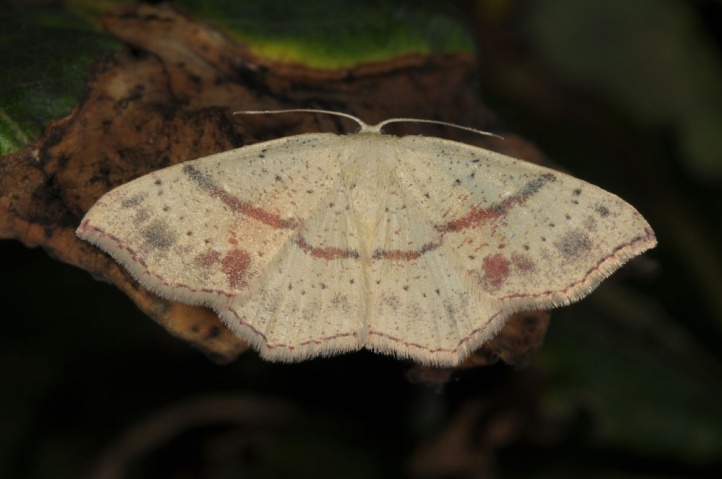 Cyclophora punctaria has mostly two generations per year from mid-April to mid-June and early July to late August. 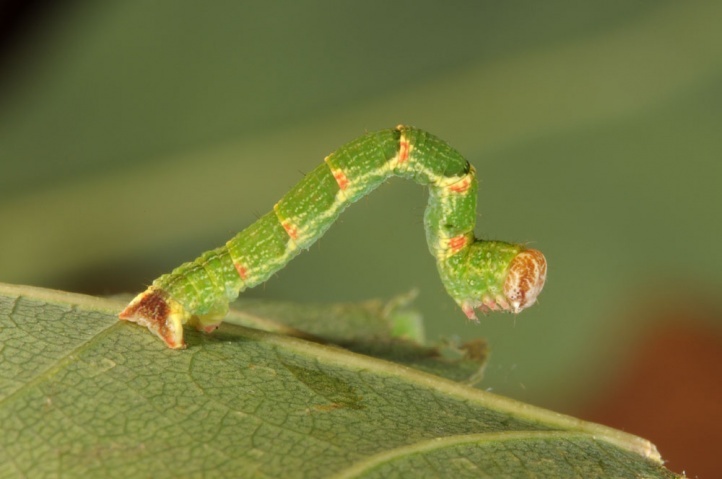 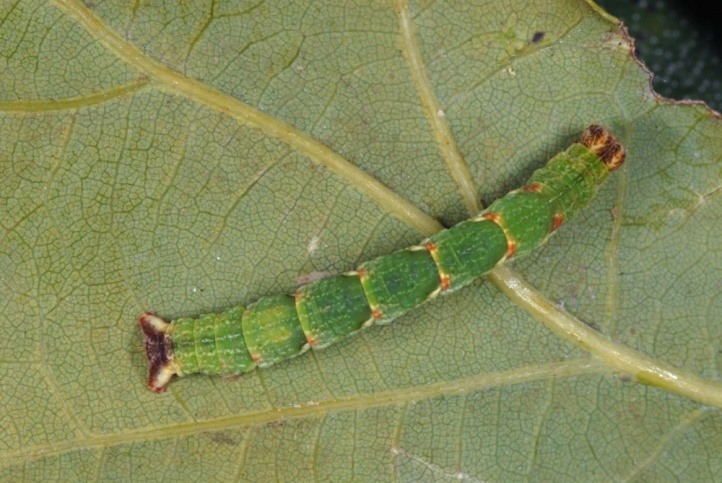 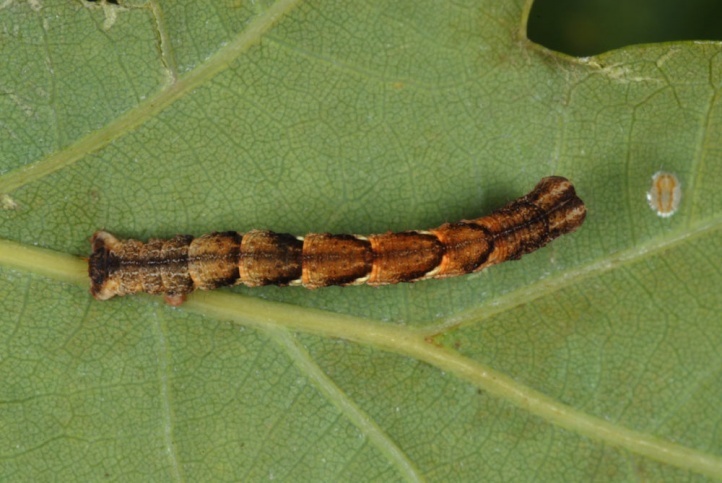 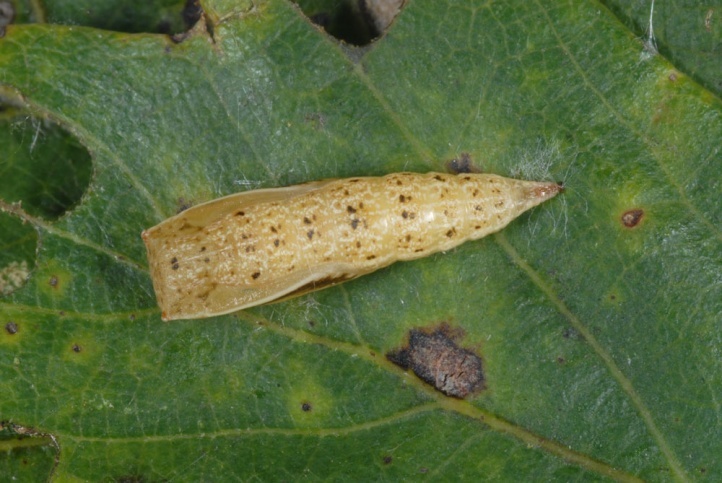 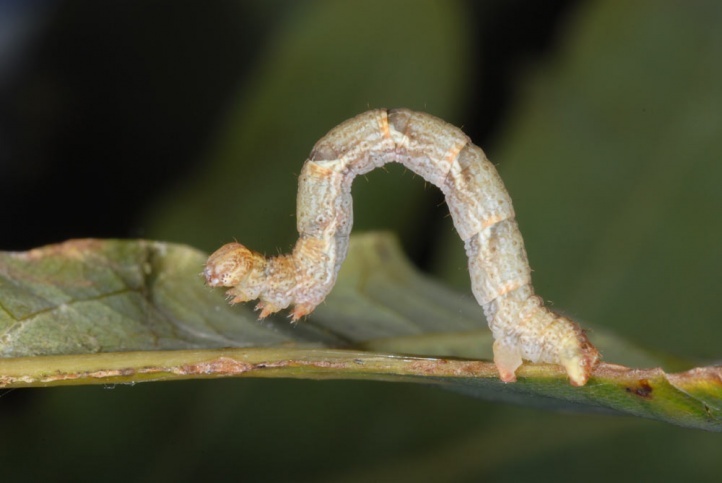 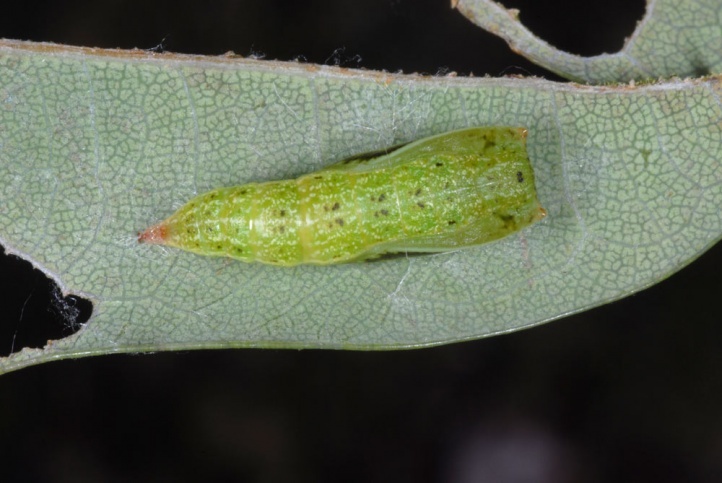 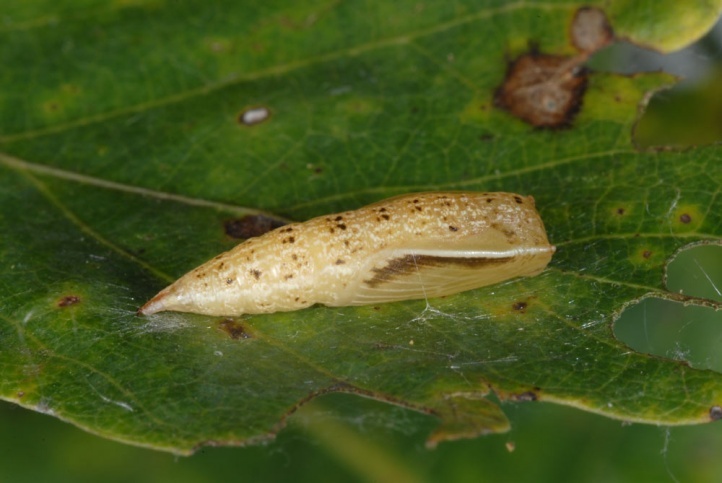 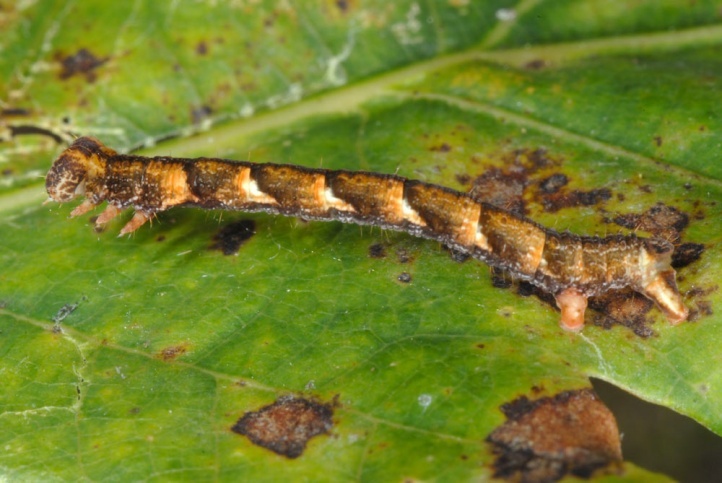 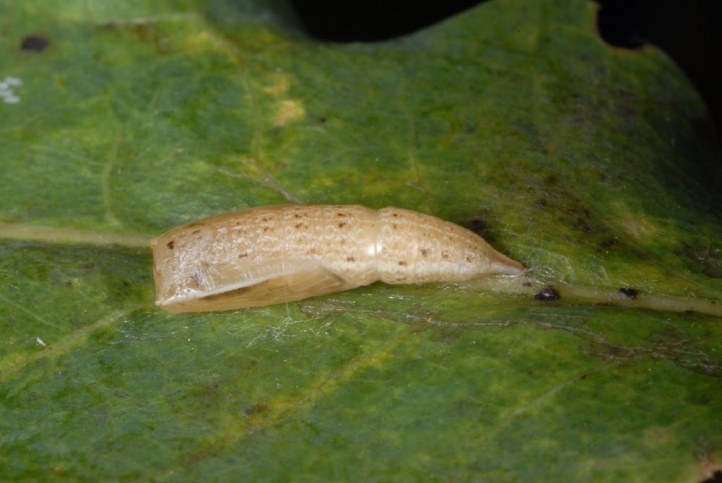 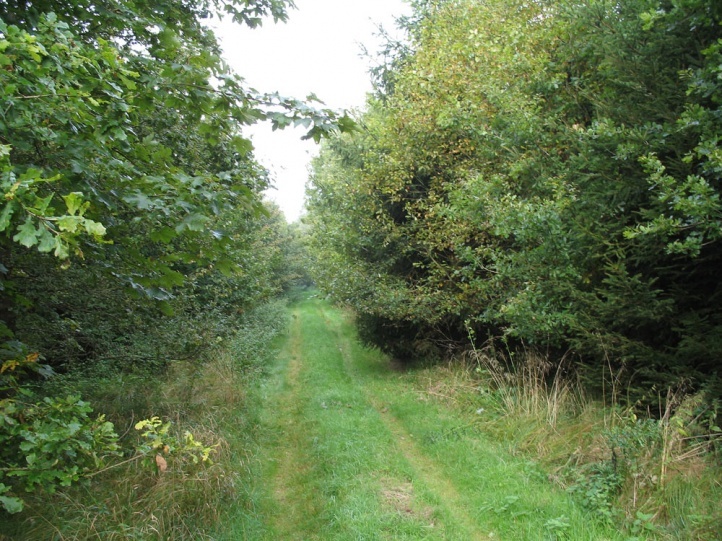 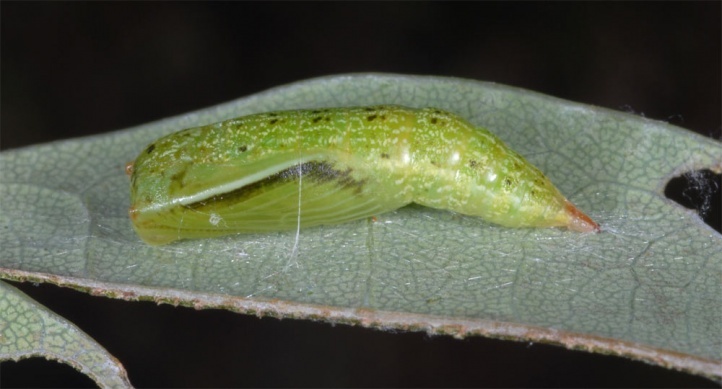 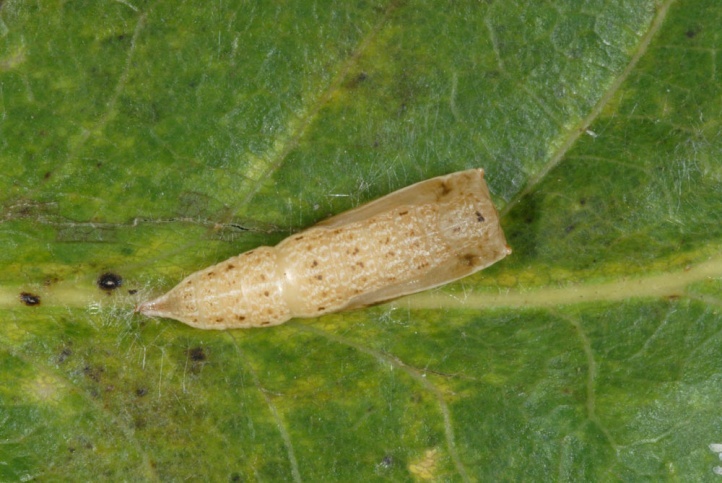 The larva can be found from June to early October. 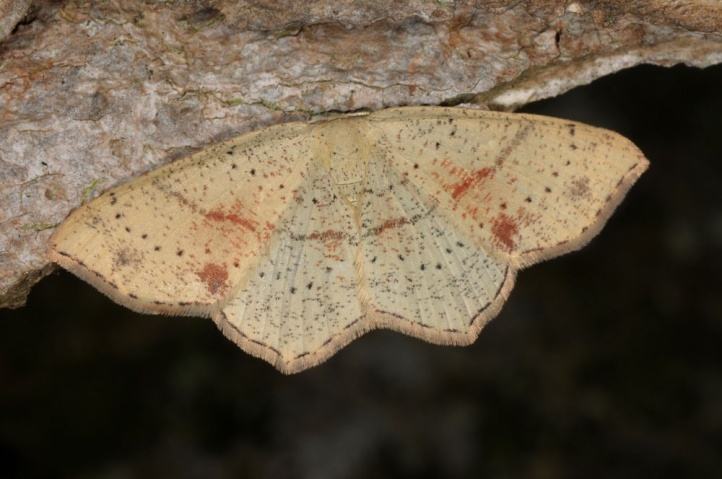 Cyclophora punctaria is still quite common and only at little risk (dark forest management with monocultures of spruce and others). 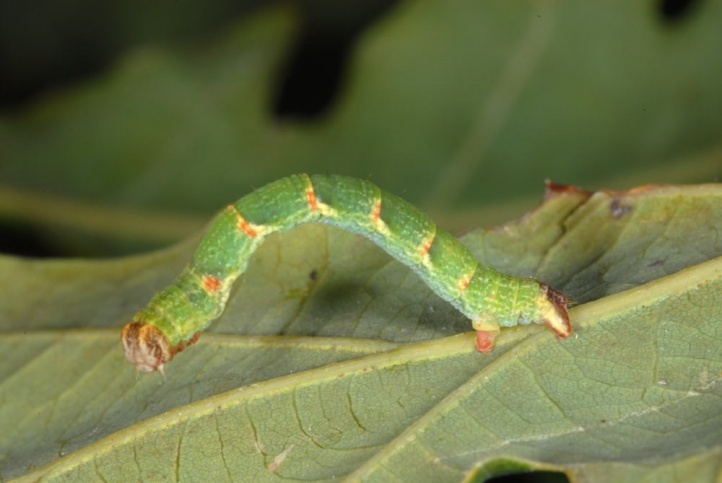 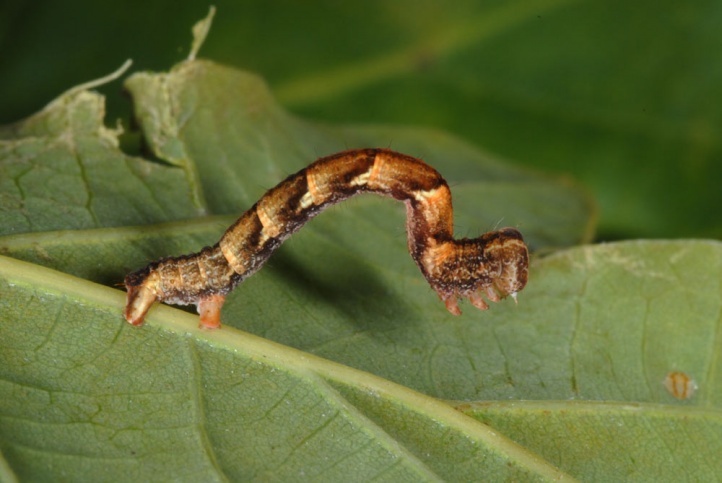 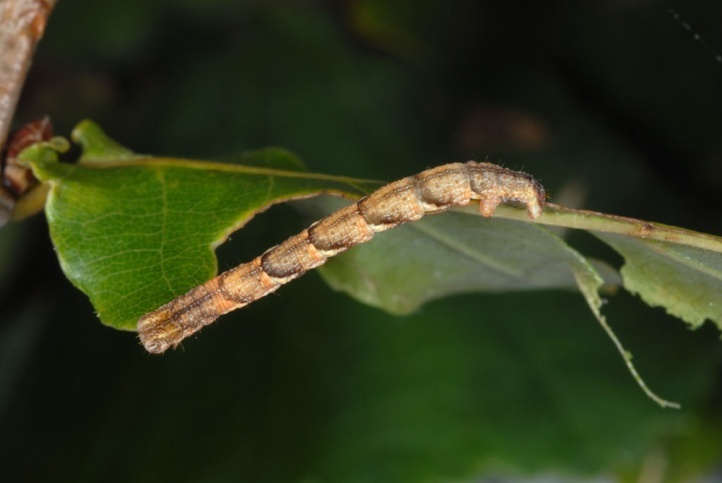 I found the caterpillars on the eastern Swabian Alb along with those of Cyclophora albipunctata (these on Betula) in young plantations with oak and wild birch trees and at forest edges. 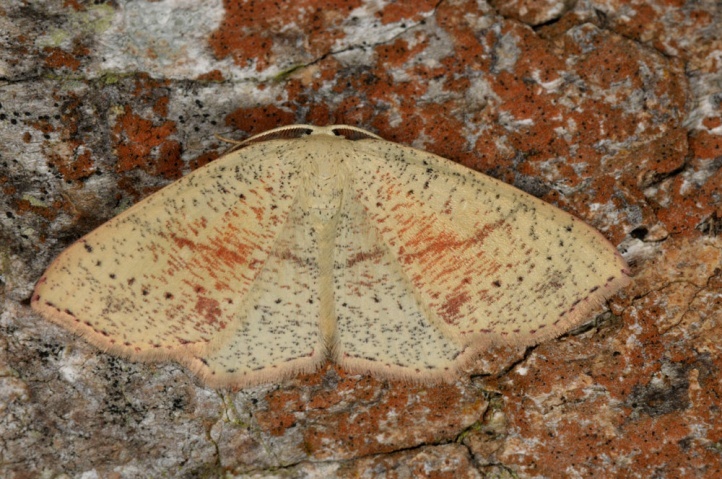 The distribution extends from the Iberian Peninsula through much of Europe to the Caspian Sea.